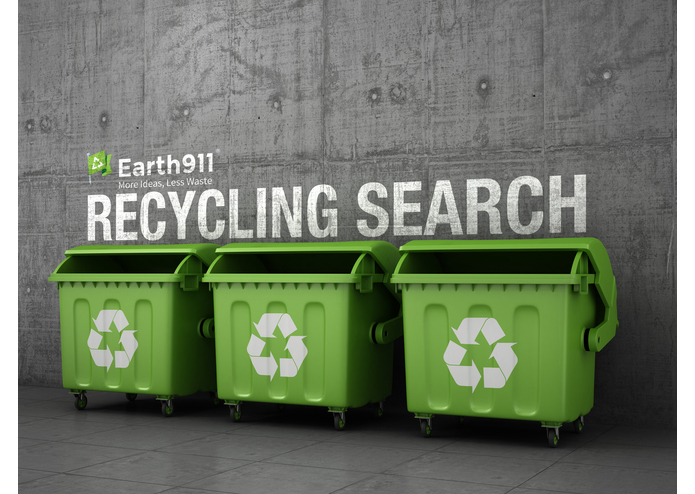 With over 350 materials and 100,000+ listings, earth911.com maintain one of North America's most extensive recycling databases. Sometime it is difficult to find the place where we can send the item to recycle and save the environment. 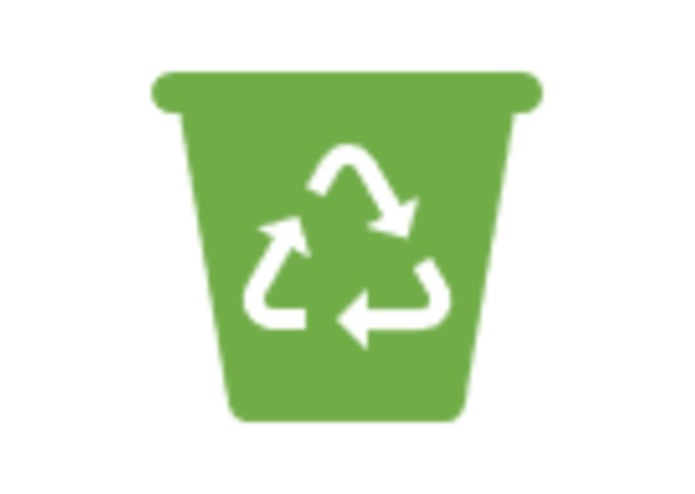 earth911.com provides extensive search engine to find recycling drop-off center for numerous type of materials. 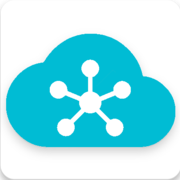 Alexa skill " Recycling Center Finds recycling center for Drop-Off in nearby location based on user's Item and Zip Code and items to be recycled. Individual participant, Designed and developed the skill.